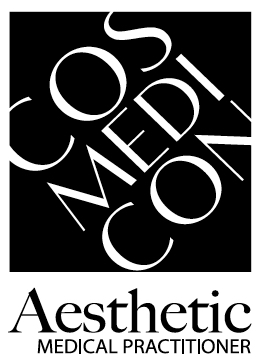 The highlight of Cosmedicon 2019 is the comprehensive 2 Day Scientific Program. The two-day scientific program will feature prominent international and local thought leaders delivering their insights and practice pearls on the most relevant and cutting edge techniques and products in minimally invasive cosmetic practice, including facial rejuvenation, body sculpting, skincare and laser. The conference will encourage excellence in all aspects of cosmetic medicine – not only in clinical practice but also through business strategies on how to effectively set up, manage and eventually on-sell an aesthetic medical practice, as well as expert advice from some of today’s leading social media influencers. In addition to the scientific program, COSMEDICON 2019 will feature two full days of interactive live workshops. An intensive multimodal Facial Injectable Training (FIT) is a full-day course designed to introduce the Scope of Practice and deliver some familiarity to allow a practitioner to start their aesthetic practice. It includes a Didactic presentation on the Syllabus and demonstration of techniques and is designed for larger groups to start them on their injectables and aesthetic career. Thread lifting is rapidly becoming a popular procedure for the face and body. One of the most sought after treatments is to provide lift to the mid-face. This workshop will focus on the mid-face lift using Aptos Excellence Visage threads. The Excellence Visage threads consist of poly L-lactic acid and caprolactone. Threads are long lasting and dissolve within 18-24 months. This results in an immediate elevation of tissue and an additional effect of tissue rejuvenation. Threads are presented in packs of 10 threads, each thread being 15cm long and preinstalled in an atraumatic cannula with a round tip for additional patient comfort. Mondeal Aesthetics is hosting an exclusive workshop with Dr Elsa Delport on HA Fillers for volumising. This didactic and live injecting workshop will focus on using the Sandwich Technique using HA Products designed to add Volume in extended areas, eg cheeks and contours of the face. The post-conference full-day program, the Business of Beauty, delves into the practicalities of running and managing a successful business and is open to practice managers, aestheticians, dermal clinicians, nurses and allied professionals. It will feature business strategies, practice management pearls and new techniques at the intersection of beauty and cosmetic practice. The Laser and IPL Officer Training Certification course meets the AHPRA requirements for continuing professional development (CPD). 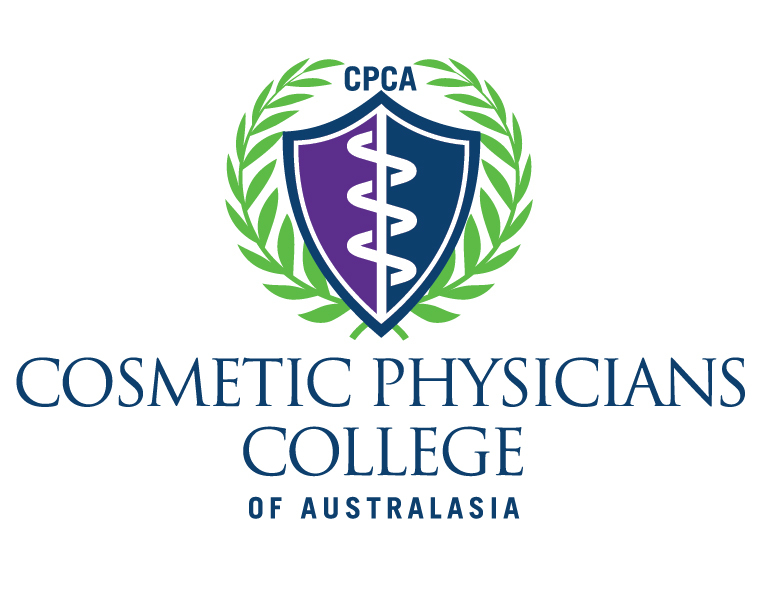 This course is designed for practitioners or technicians currently working or planning on working in a cosmetic, aesthetic or dermatology practice, using lasers or other light based technologies. It will prepare you with the minimum certification for national uniformity and regulations that are being implemented in this industry in the near future. It is recognised by relevant radiation health departments as being sufficient educational preparation to be a Laser Safety Officer.